Where Has All The Simplicity Gone? Mom: "Yeah, that's exactly what I said!" Going Into Labor? Better Tweet This! When you work for Twitter, it's only natural to live-tweet everything, including your labor. 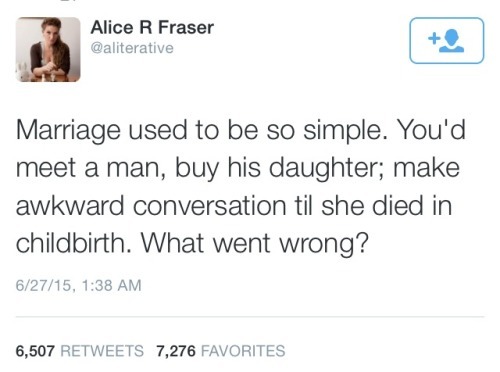 That's exactly what Claire Diaz-Ortiz did, from the first signs to the birth of her baby girl. It's no coincidence that it happens nine months into the year. Could I Get a Synonym Please? Language of Origin?